No elevators, no worries. 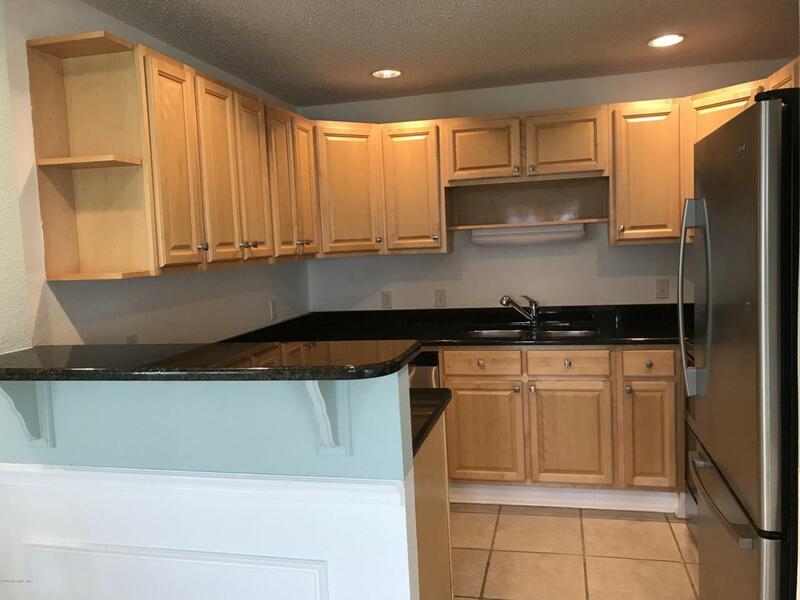 Turn key ready, immaculate 2/2 condo in oceanfront complex totally remodeled 2006 w/over $100k of improvements: new kitchen cabinets, new granite counters, hurricane glass,plumbing & A/C. Just steps to ocean & private pool. 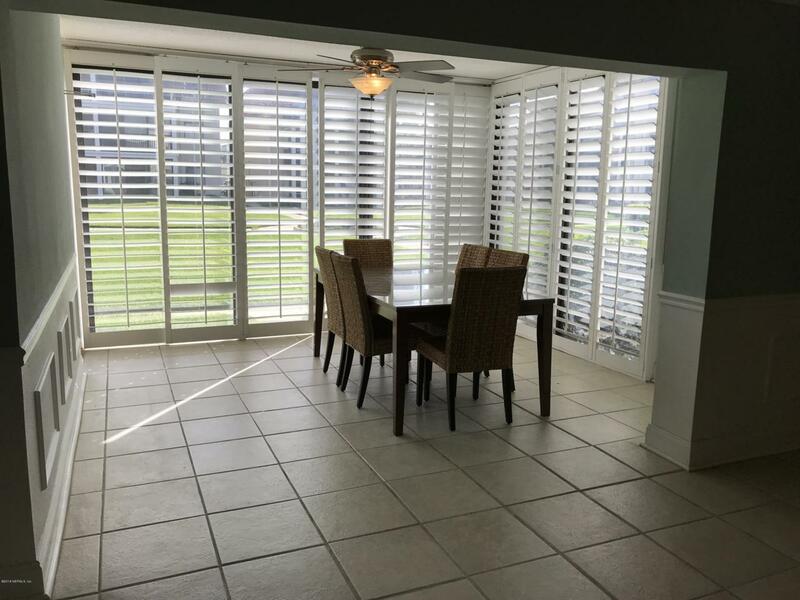 Sun room with custom floor to ceiling plantation shutters allow for privacy & even more living space. Feels like a home, not a condo w/oversized rooms. 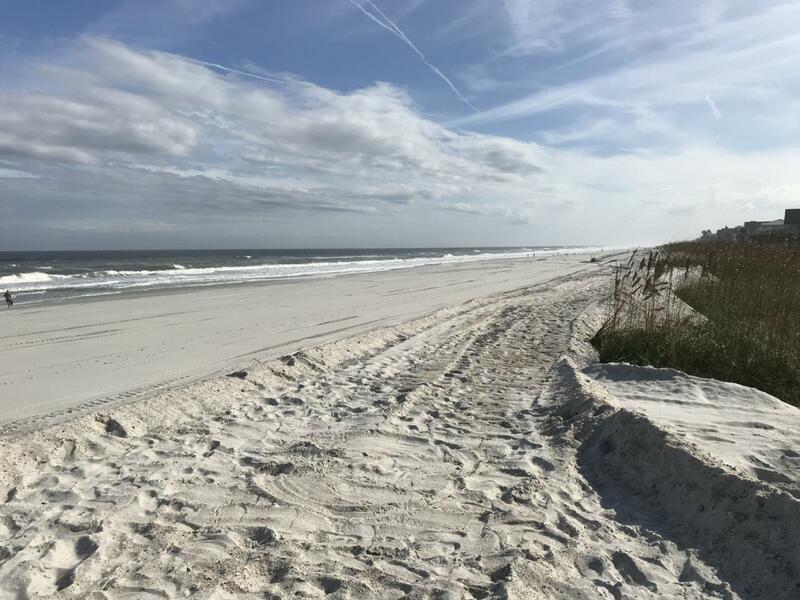 Plenty of storage for surfboards, kayaks, or beach chairs and ground floor convenience. End unit floorplan that stretches wide instead of the long & narrow. Walk out to large, private courtyard and grassy backyard. . Easy walk to restaurants and shopping and only a couple of minutes to JTB and the city. 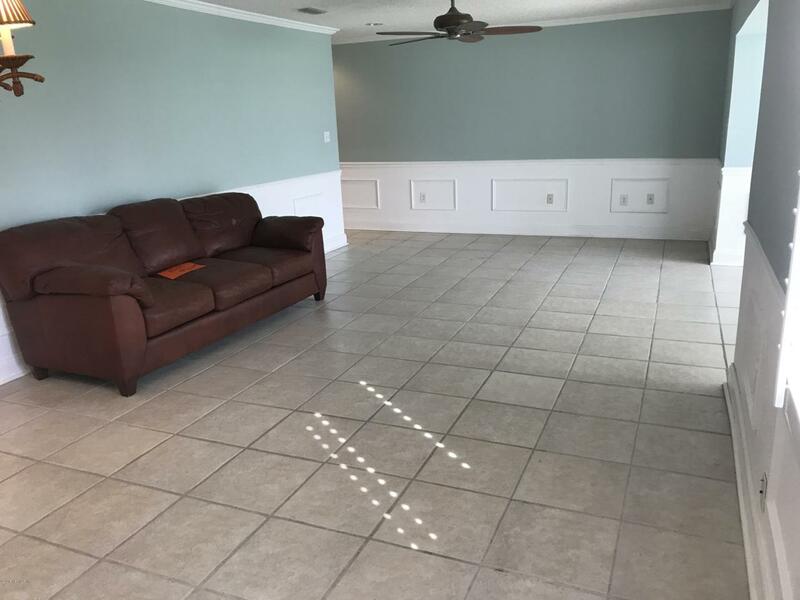 Up to two pets allowed and no short term vacation rentals less than two weeks.Includes residents parking space and plenty of visitors parking. Units are rentable for extended stays (see bylaws). Listing courtesy of Old Beach Realty Company.